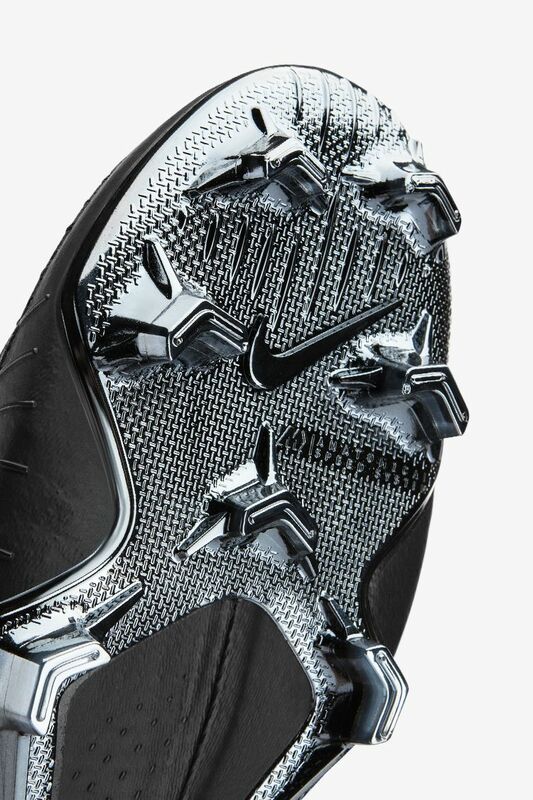 Two decades of style and innovation combined in one boot for the fastest players in the game. 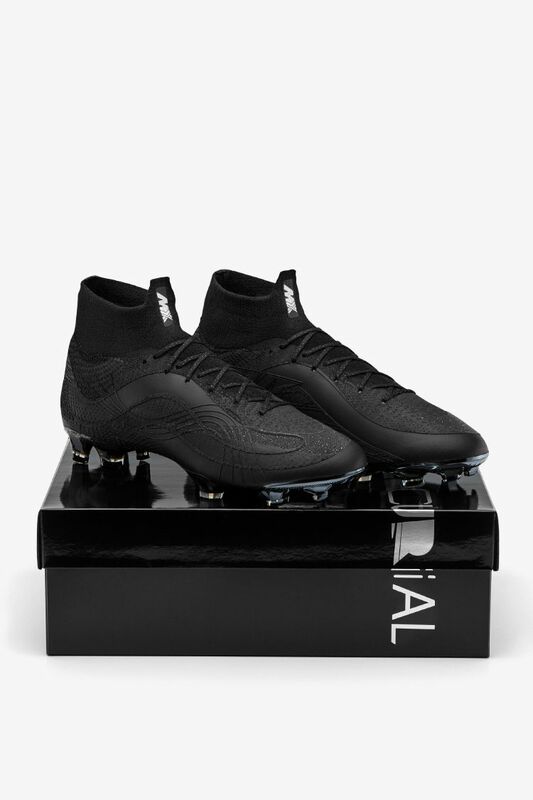 What the Mercurial. 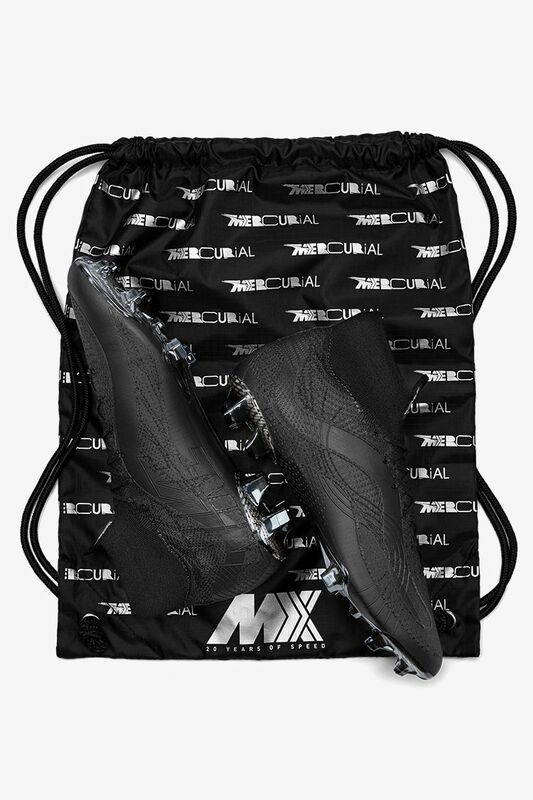 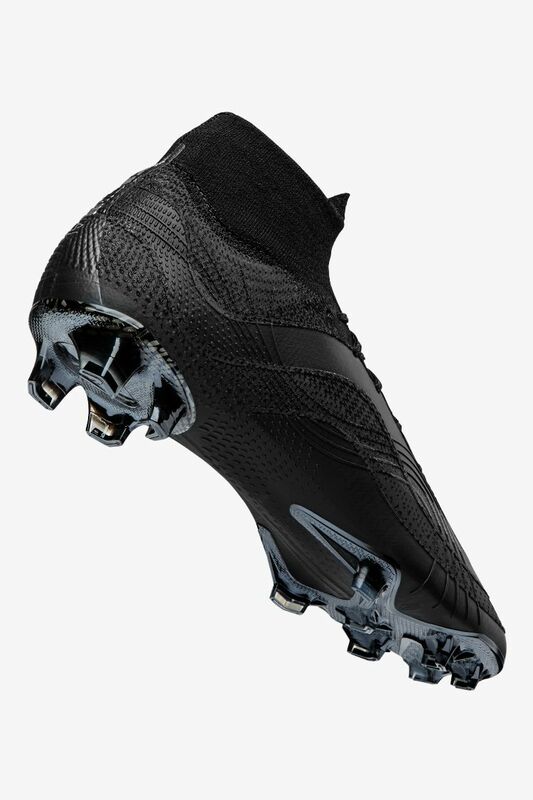 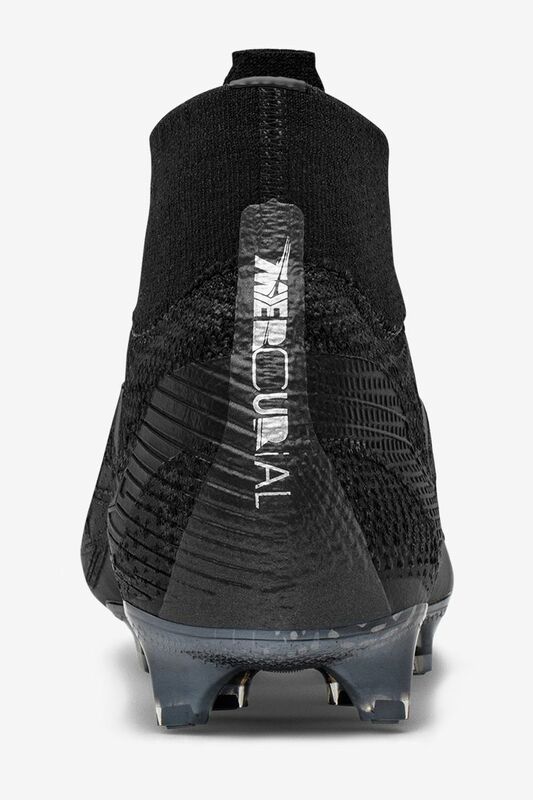 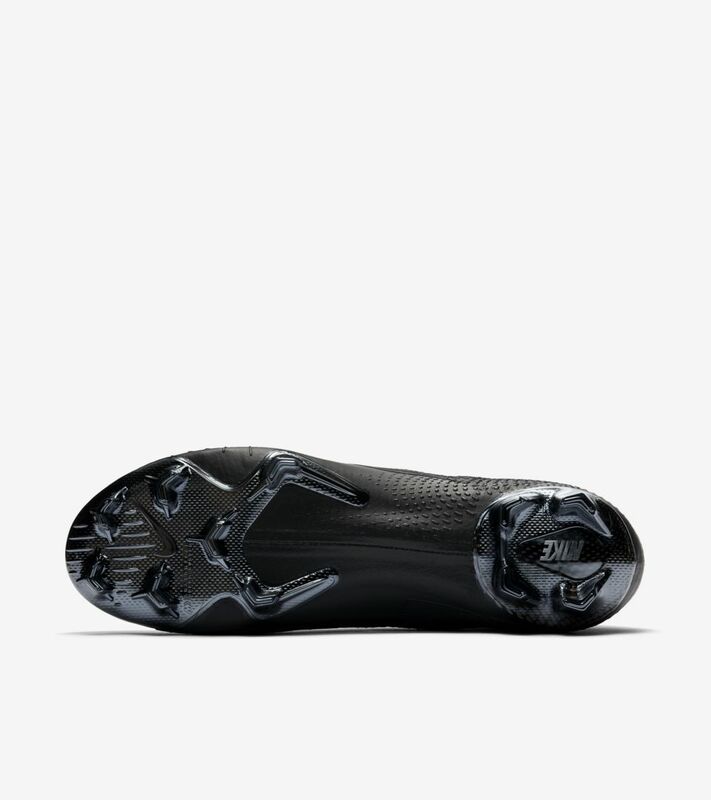 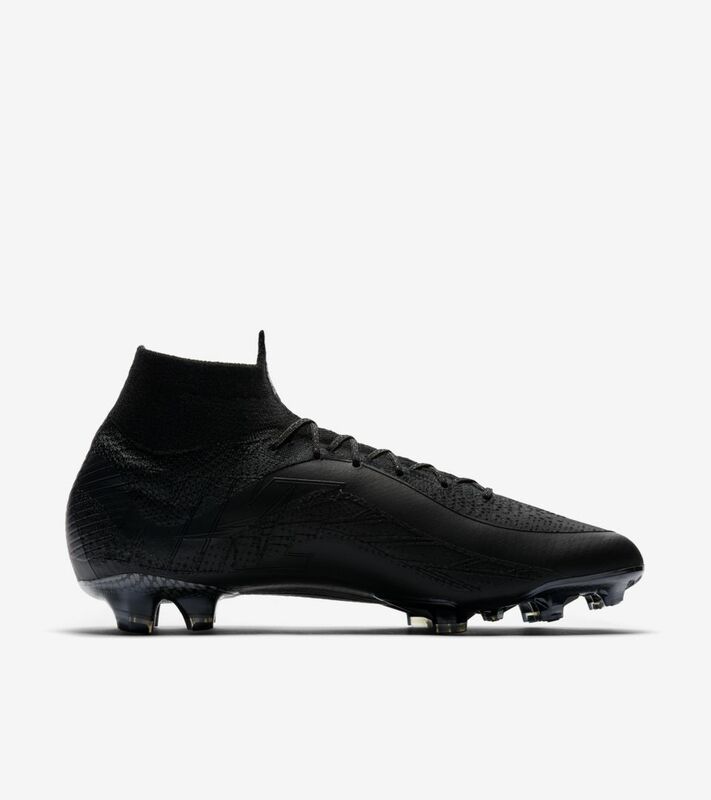 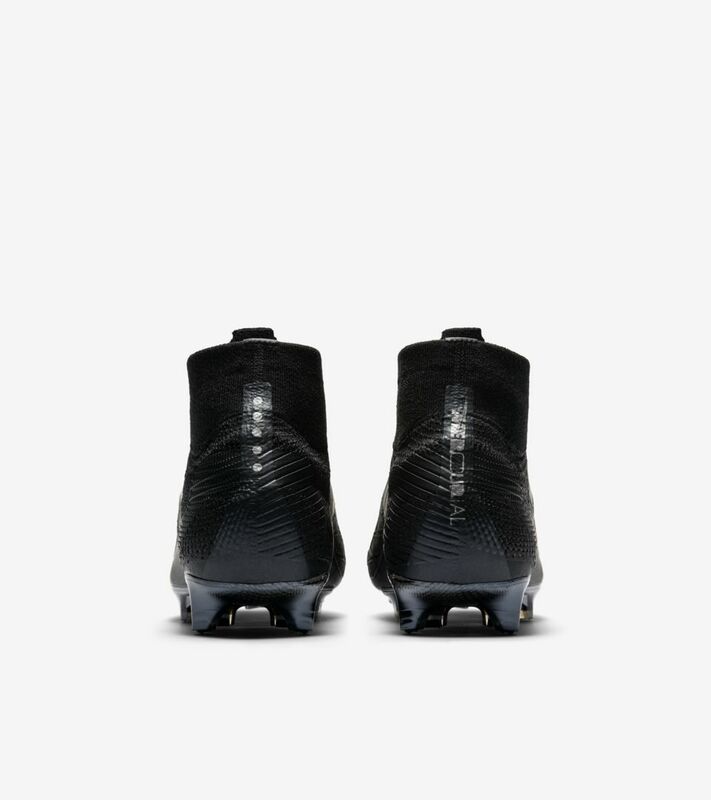 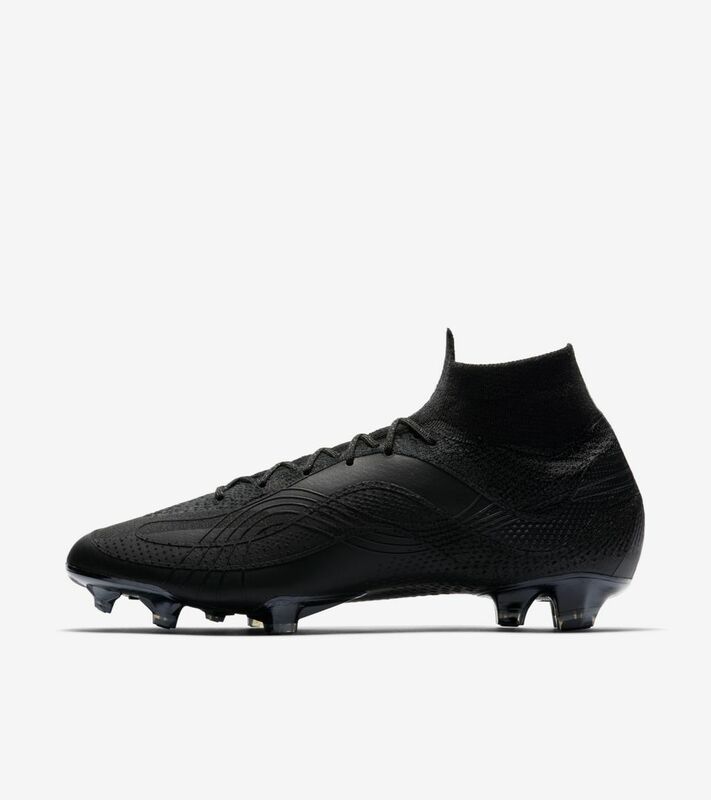 What the Mercurial combines design elements from nine different Mercurial boots over the last 20 years onto one solid black Superfly. 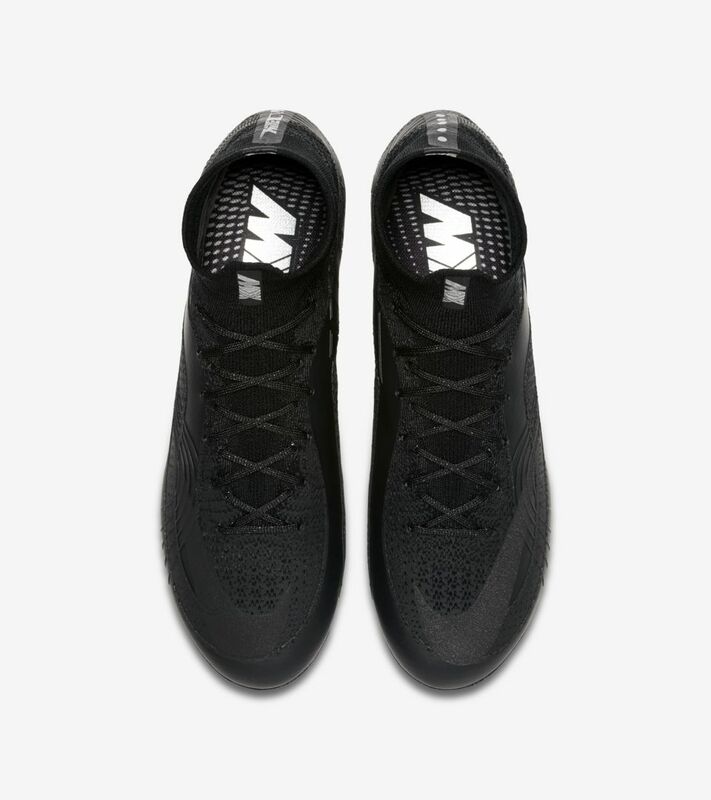 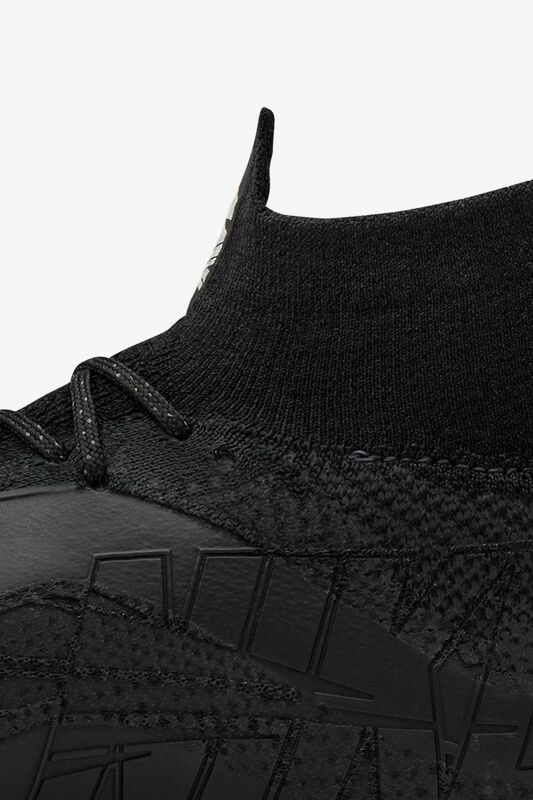 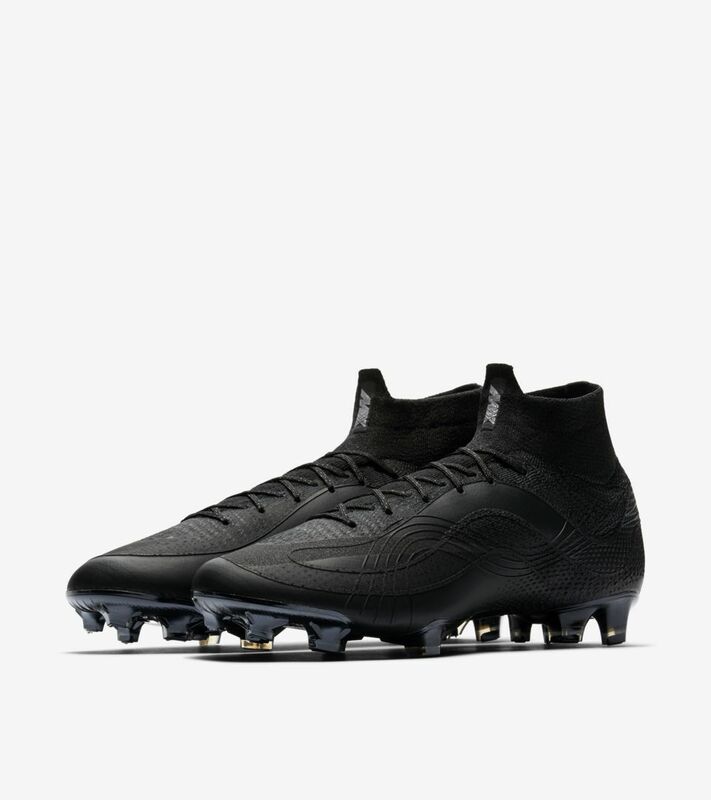 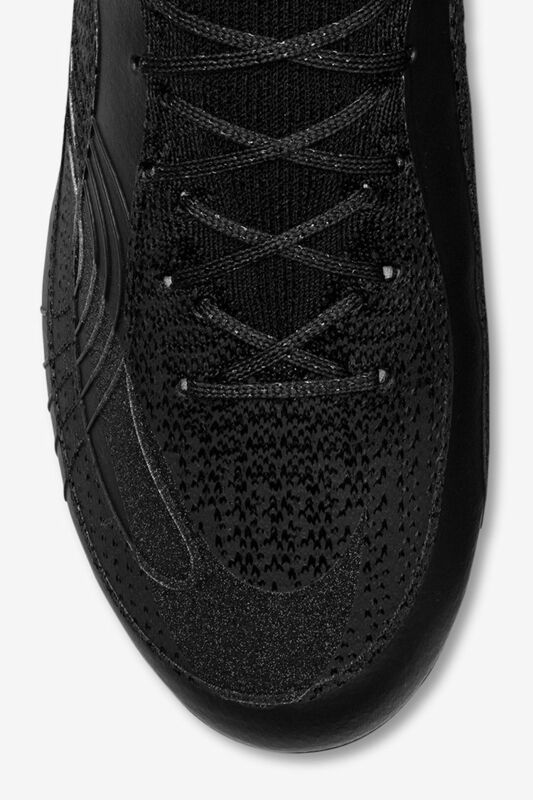 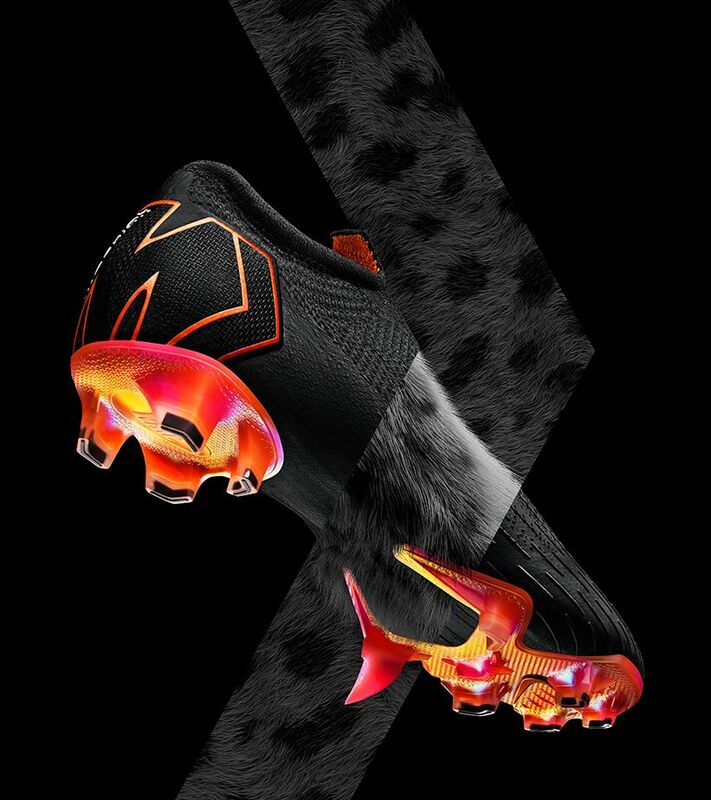 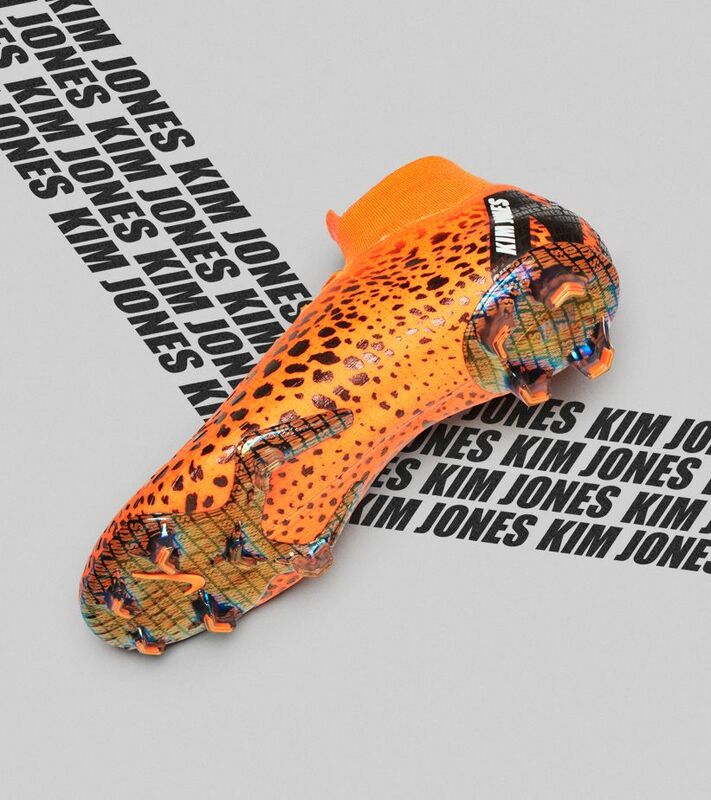 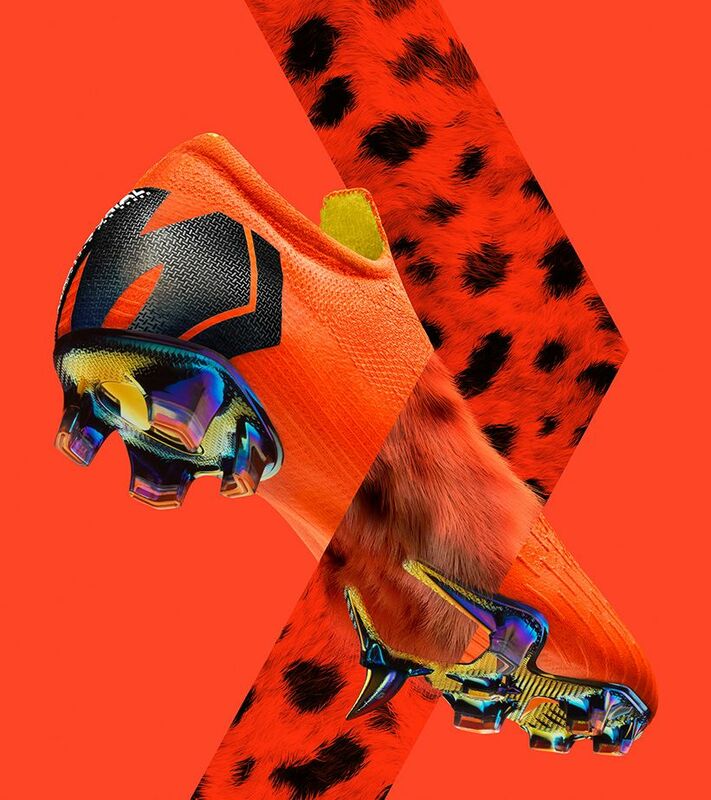 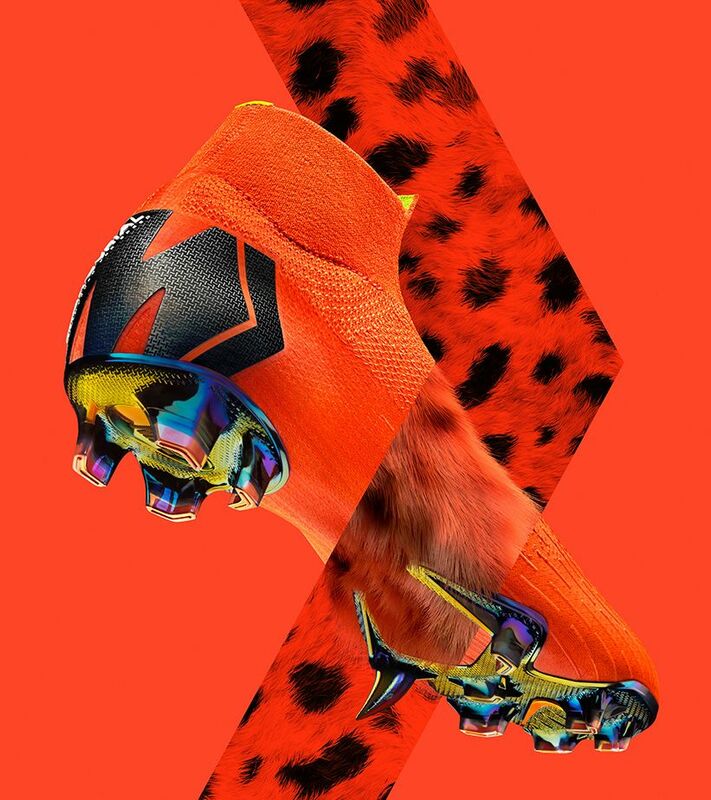 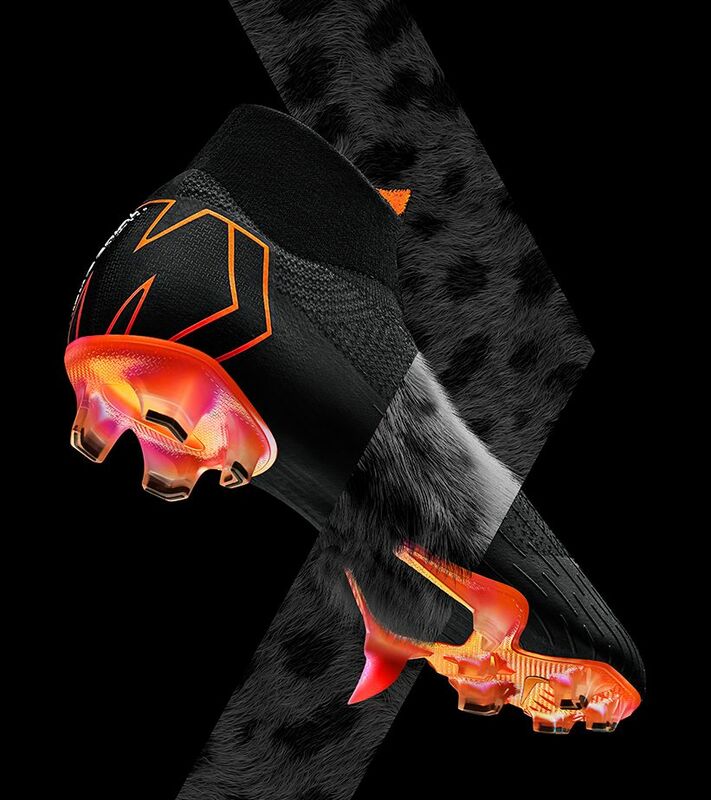 Past references include the wave graphic of R9's original 1998 Mercurial, the swoosh placement of CR7's Black Gala, and the 2015 What The Mercurial heel lettering that combined four previous Mercurial logos.